Improve your golf game with Barney. 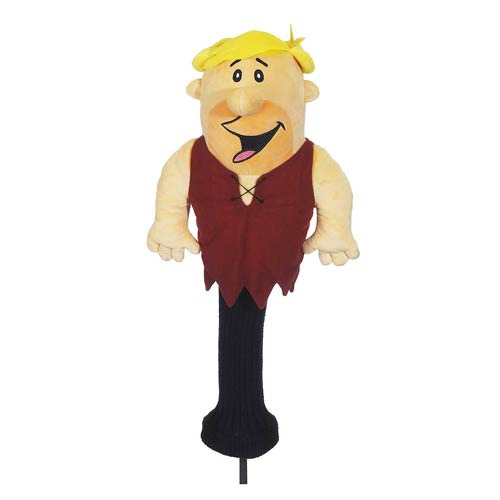 This Flintstones Barney Rubble Character Plush Golf Club Cover fits up to a 460CC driver. Get it on the green, Barney! Measures about 17-inches long. Ages 14 and up.